Japan's excuse for slaughtering thousands of whales has been blown to pieces. The country has long exploited a loophole allowing whaling for "scientific research," and scientists say its whaling program is utterly unscientific. A panel of experts from the International Whaling Commission (IWC), the body that once regulated commercial whaling around the world, condemned Japan's newly-revised Antarctic whale hunt plans, claiming they show no need for killing whales, Reuters reports. "With the information presented in the proposal, the Panel was not able to determine whether lethal sampling is necessary to achieve the two major objectives; therefore, the current proposal does not demonstrate the need for lethal sampling to achieve those objectives." The IWC adopted a moratorium on whaling in 1986 and encouraged member countries to sign it. While nearly all the countries in the world comply, a few including Norway and Iceland formally opposed the ban. Japan did too, but also took advantage of a legal loophole in the document that allowed for lethal whaling for "scientific research." That argument was shattered last year, after an International Court of Justice ruled that the country's Antarctic whaling program was "unscientific" and ordered it to stop. Japan created a new, tweaked whaling plan called NEWREP-A, which has now been deemed no more scientific than the last one. 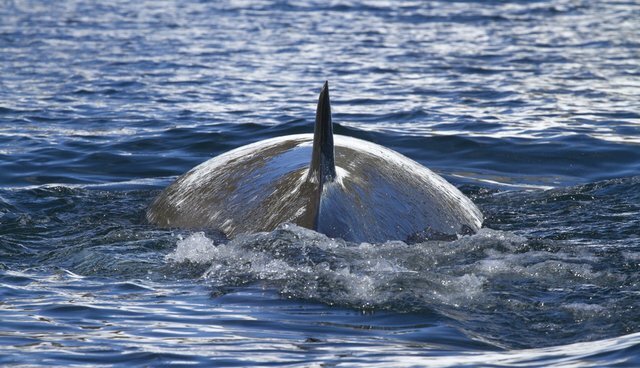 Under this plan, Japan said it would be killing 333 minke whales every year for 12 years - a total of 3,996. As Australia's The Age points out, the country has already killed 10,000 whales since 1987 for "scientific research." 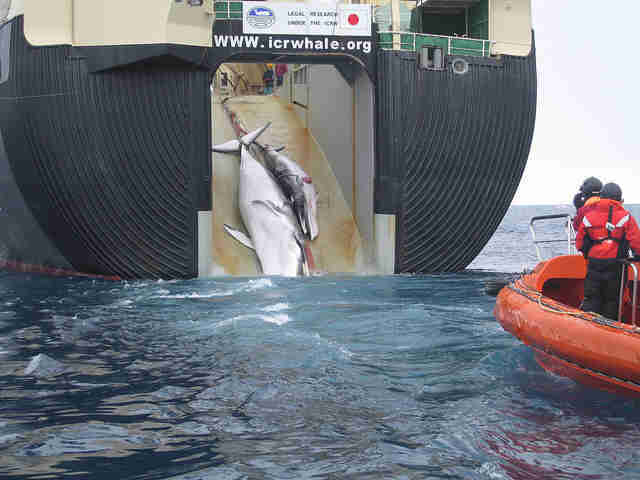 Japan also runs a separate hunt in the Pacific Ocean in pursuit of minke whales. Last week, despite public outcry and international backlash, a fleet set out to hunt down the ocean's largest mammals once again.